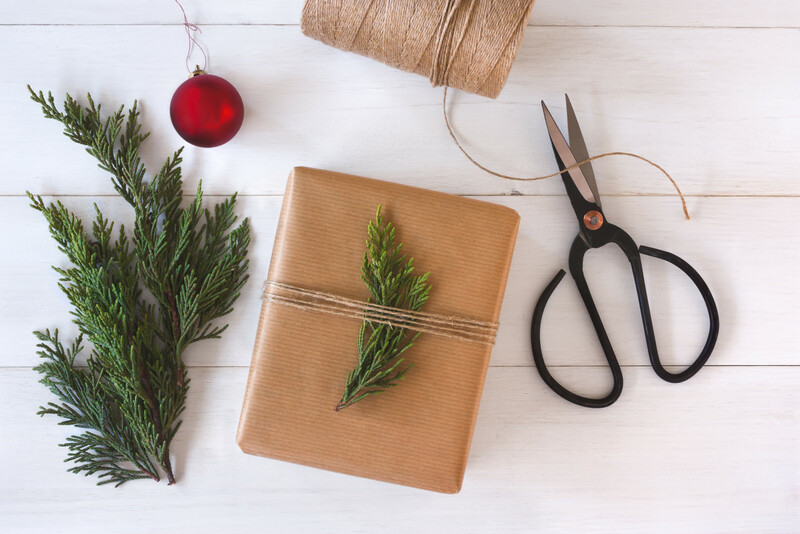 These pro tips will help you save a bundle without sacrificing festivity. The holidays tend to arrive much faster than we expect. 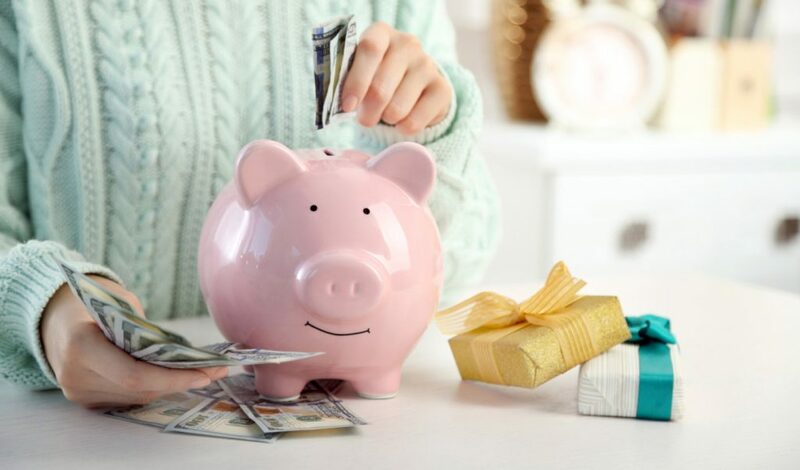 From gift-giving and parties to decorations and other celebratory indulgences, we often forget that holiday costs add up quickly. 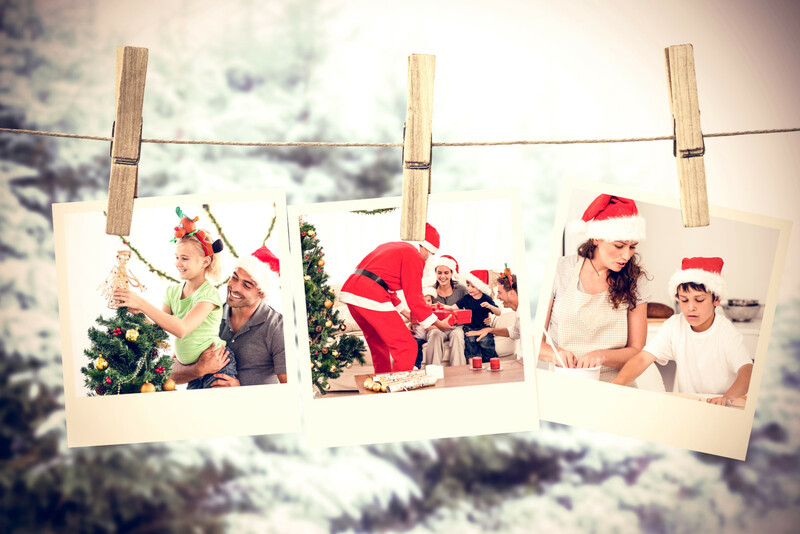 And while the winter season is often considered the most wonderful time of the year, it’s not uncommon to feel the financial pressures associated with holiday spending. 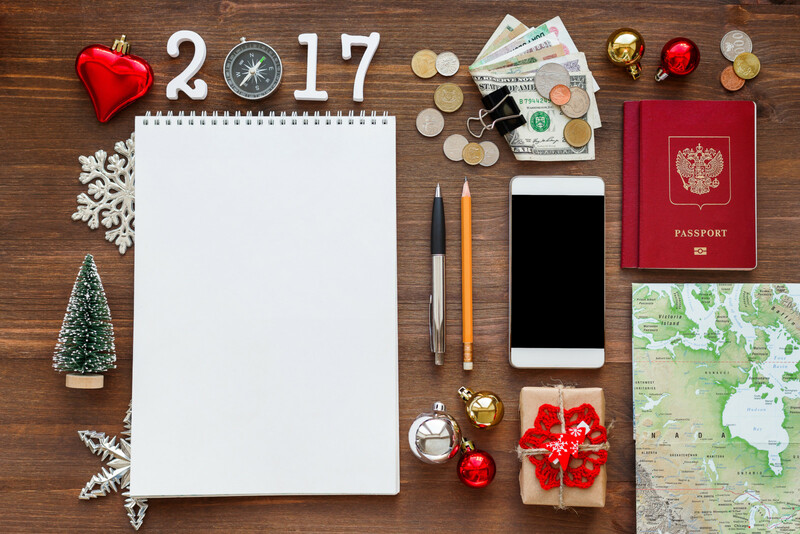 To keep your festive cheer at an all-time high, follow these tips from financial bloggers about best practices for budgeting during the holidays.